I'm confused by this recipe. It sounded good. (OK...it sounded interesting.) 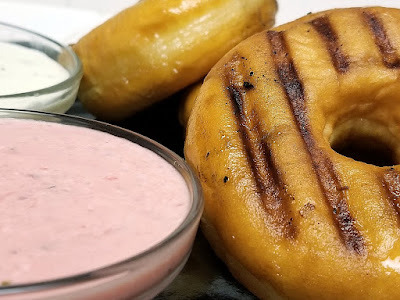 Grilled donuts? Good. (Maybe?) Strawberry dip? Good. 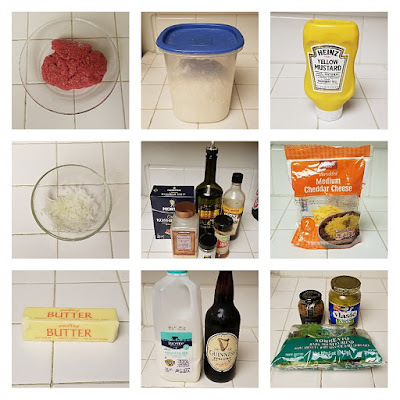 Mint Julep dip (complete with bourbon)? Good! But I can't really get behind it. I'd love for some people to try this and let me know if it's just me being disappointed in this, that it's actually delicious. 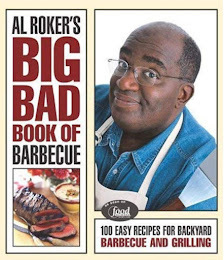 I'm giving you the recipe anyway. Please try this and let me know if I'm crazy. To make the Strawbery Basil Dip: In a blender, combine strawberries, cream cheese, and honey. Blend until smooth, scraping sides of the blender as necessary. Add basil, and pulse until just chopped. To make the Mint Julep Dip: Combine the sugar and mint in a bowl and mash until fragrant. In a blender, combine sugar mixture, cream cheese, milk, and bourbon until smooth, scraping sides of the blender as necessary. To grill the doughnuts: Heat a charcoal or gas grill to medium, or heat a grill pan on the stove over medium heat. 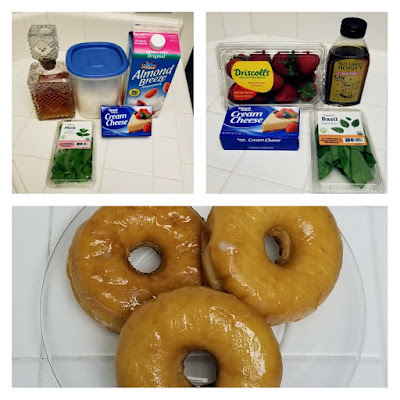 Coat doughnuts in olive oil (or nonstick cooking spray). 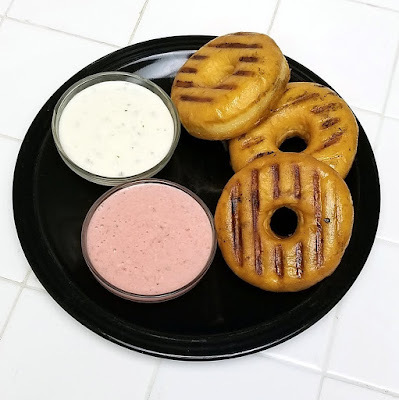 Grill doughnuts until lightly browned, 30 to 60 seconds on each side. Serve with Strawberry Basil Dip and Mint Julep Dip. 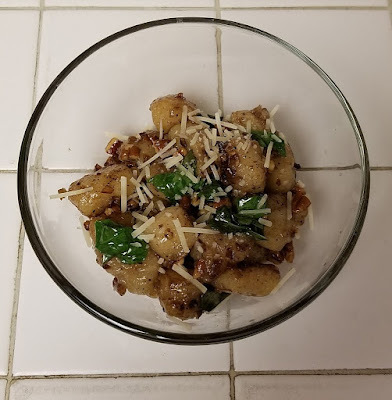 I don't know about y'all, but I freaking love gnocchi. 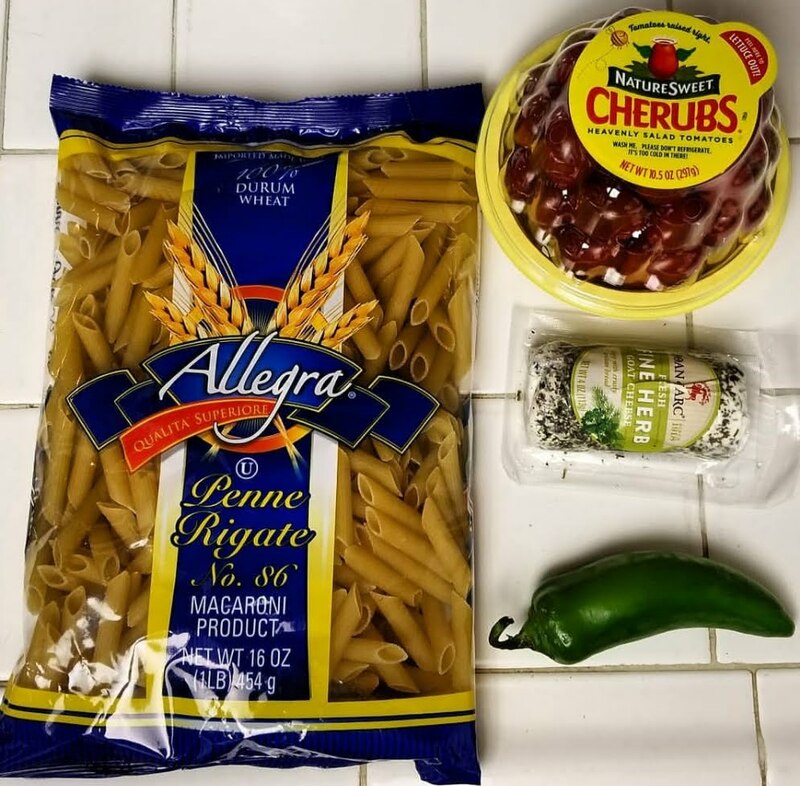 The problem I have with it is that it's so good, I always eat way too much, and when I eat way too much, I find that the carb content sends my blood sugar levels into outer space. 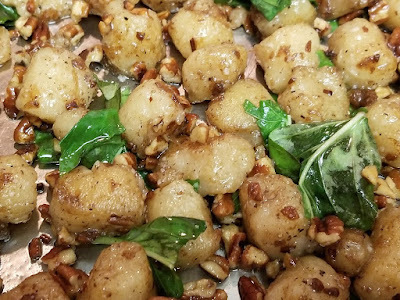 Enter Trader Joe's and their Cauliflower Gnocchi to save the day. You guys? This stuff is a revelation. I ate an entire bag of it, and it didn't ruin my life. You can for sure make this (delicious!) 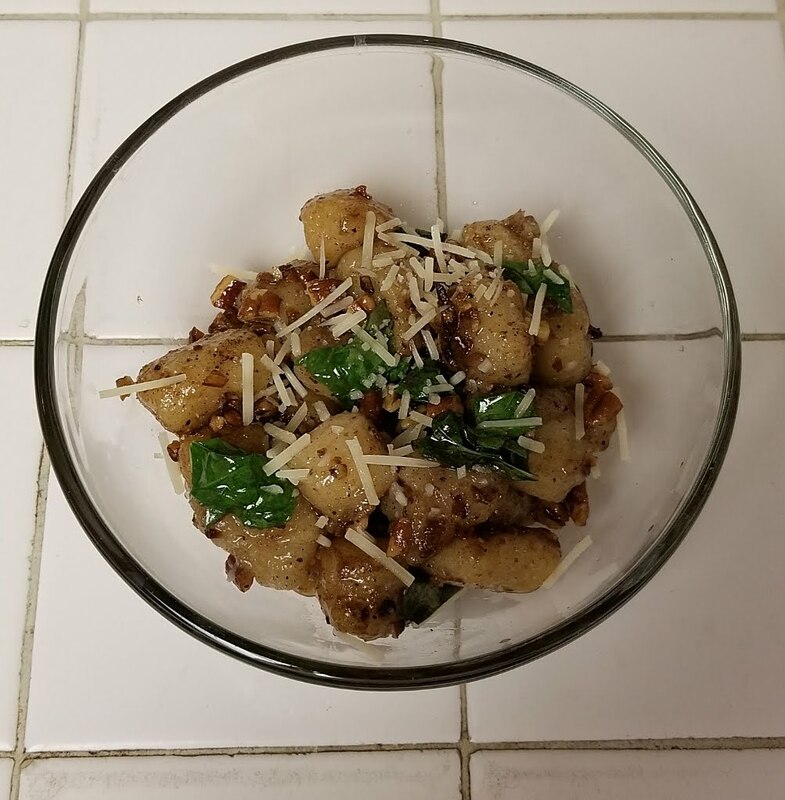 recipe with regular gnocchi, but if you're carb-conscious like I am, these are an excellent substitute. Also, speaking of sponsoring, don't forget about the Kitchen-Aid Mixer Giveaway several other food bloggers and I are sponsoring. See the details below, and enter to win a Kitchen-Aid mixer in your choice of color! Also, make sure to check out the Magazine Monday recipe below the giveaway info! Melt butter in a large pan over medium heat. Add the garlic and cook for about a minute. Add the pecans and cook, stirring often, until the pecans are toasted and the butter is beginning to brown. Add the gnocchi and cook, stirring, until lightly browned, 2-3 minutes. Remove from heat and stir in salt, pepper, and basil. Squeeze lemon over the top and toss. I'm not really supposed to eat pasta, so I don't have it often, but when I do, I enjoy the hell out of it. 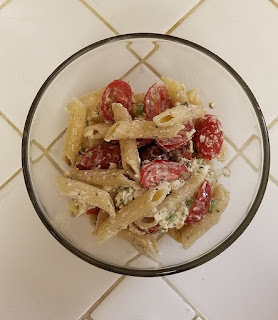 I'm not saying I made this pasta dish on Saturday, and it was gone by Sunday night. But I'm also not not saying that. Dennis doesn't like cherry tomatoes, so I was on my own with this one. And when I'm left alone with pasta? 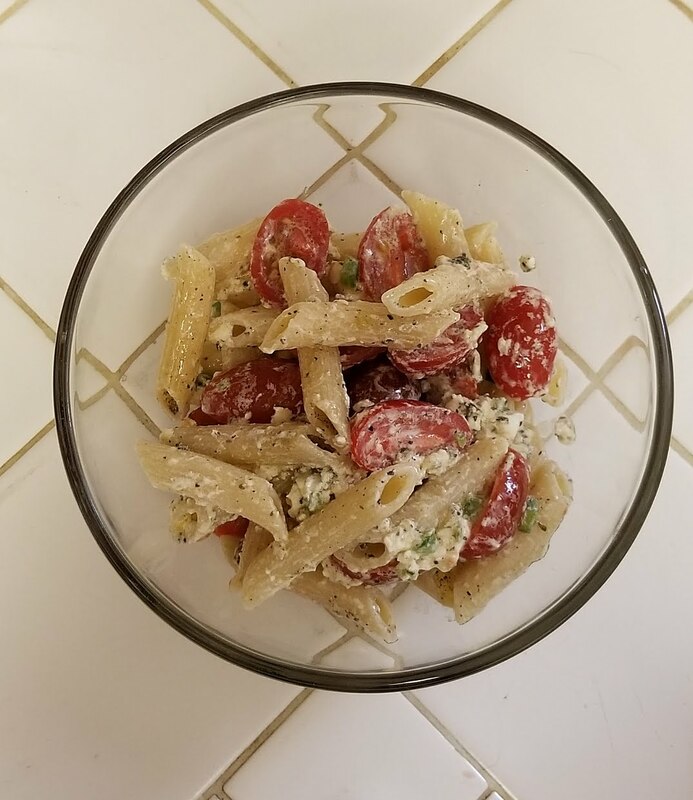 This recipe was in Real Simple magazine, and it was actually one of those things like, "Here are three things you can do with penne pasta!" Let's just say I'm really glad I chose the one I did. Also, side note, if you wanted to make this recipe and sprinkle it with Trader Joe's Everything But the Bagel Seasoning? No one would be mad. 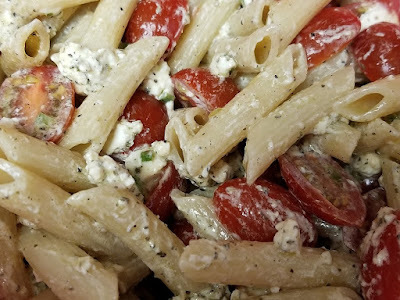 Make it for a potluck. Make it for a midnight snack. Just make it and enjoy it! 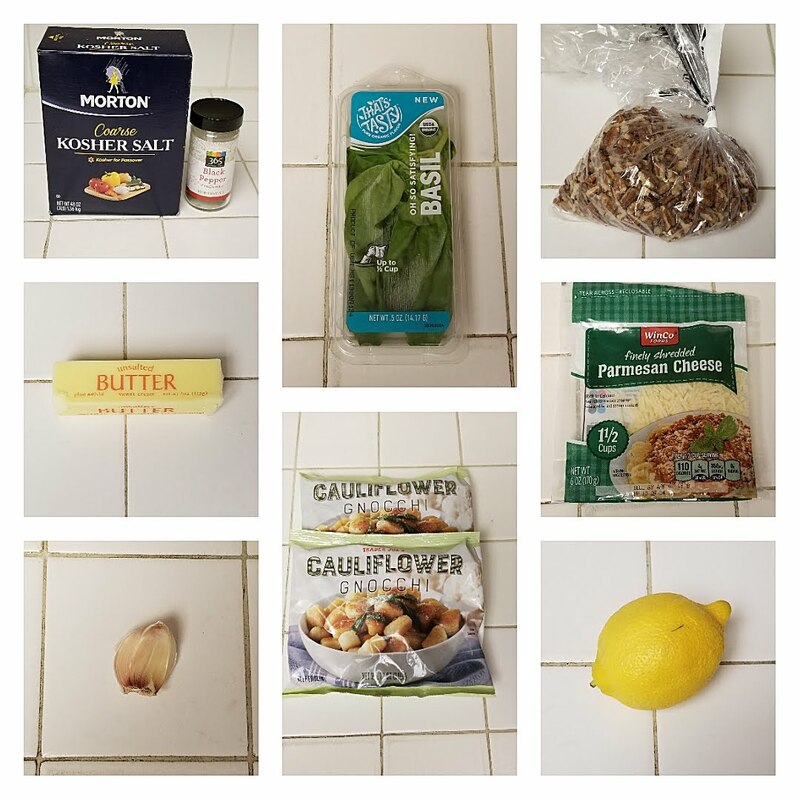 In a large bowl, combine all ingredients. Salt & Pepper to taste. But now there's another one to add to the win column. And this one is a solid win! The trouble I usually have with burgers is that I don't put enough binder in, and they fall apart. This one seemed like it was going to be one of those because the only thing that could potentially hold them together was grated onions. I figured it was another one of Rachael Ray's tricky tricks. But no! They held together and were delicious. It made a ton of the cheese sauce, so I'm also looking forward to putting it on some fries later. 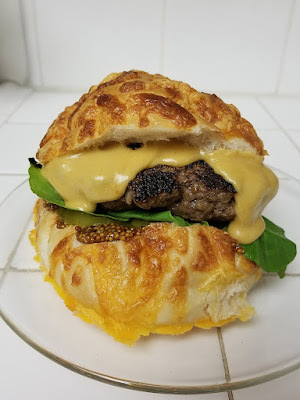 Oh, and the recipe calls for pretzel rolls, but I don't much like those, so I used some cheesy rolls. Delicious. In a medium bowl, combine the beef, onion, and Worcestershire and season with salt and pepper. Heat the olive oil in a large pan over medium-high heat. Form the meat into 4 large patties and cook in the heated pan for about 8 minutes, turning occasionally. While the burgers are cooking, heat a medium saucepan over medium heat and add the butter. When it melts, whisk in the flour and add salt to taste. Gradually add the milk. Then cook, whisking, until the sauce thickens. Whisk in the beer, mustard, garlic, and cayenne. Reduce the heat to low, then add the cheese a handful at a time, stirring to melt the cheese between additions. 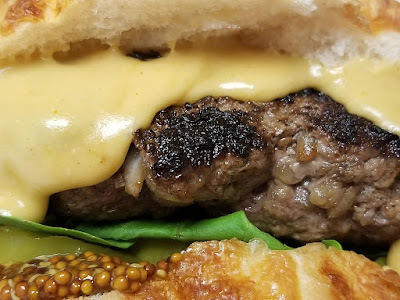 Create your burger by putting mustard on the bottom bun, then adding pickles, the greens, the burger, the cheese sauce, and the bun top.